You’ve consumed a huge amount of knowledge in a short space of time. Many aspects of the material may have washed over you very quickly. 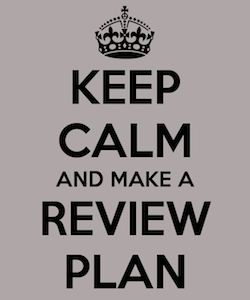 Now it’s time to gather yourself mentally, and get ready for the review period. Make a plan, stick to it and do NOT avoid the difficult questions. 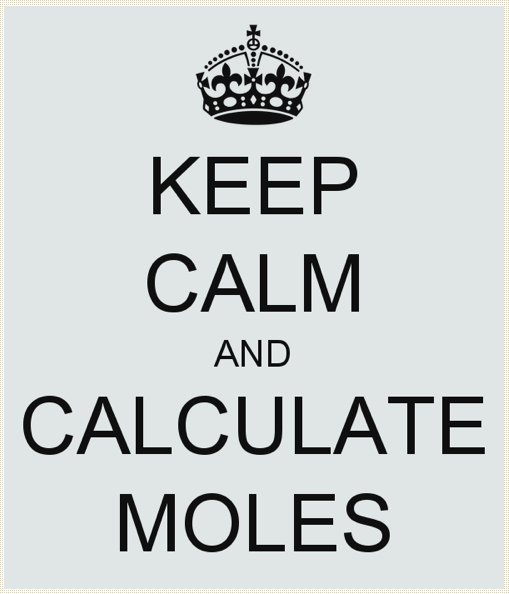 When in doubt during any type of calculator based problem, if possible go ahead and calculate the moles of any species present. This can have two, significantly positive effects.Firstly it can often score partial credit, since one of the first steps in many, much more complicated calculations is to find the moles or the related concentrations. Secondly, it may help you to clarify and crystallize your thoughts, which in turn may make you feel that you are getting somewhere and perhaps even lead you down a pathway to solving the problem that you would have never though of without getting started. Try it! 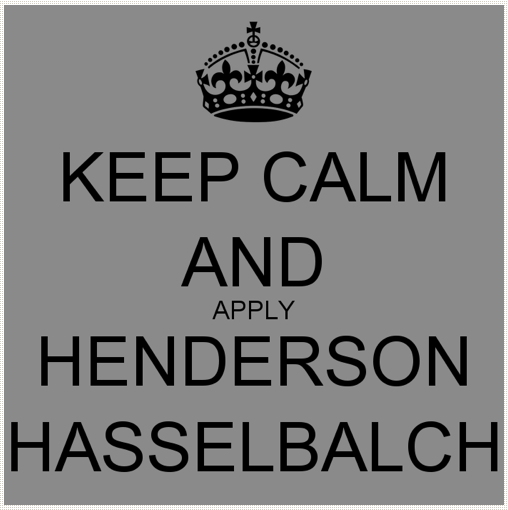 In any weak acid versus strong base, or weak base versus strong acid situation, always ‘think buffer’.When you are considering buffers, the Henderson-Hasselbalch equation can help you to score points, even if you don’t know what you are doing. Use it! Don’t forget the ‘halfway to the equivalence point’, ‘get out jail free card’, too, where pOH = pKb and pH = pKa; handy.